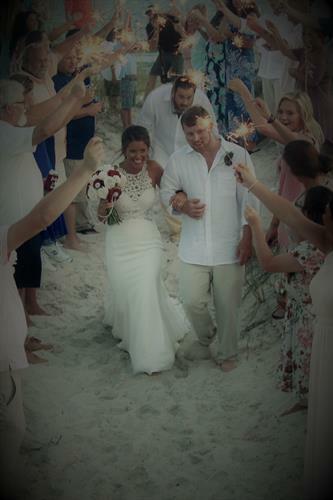 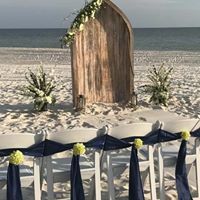 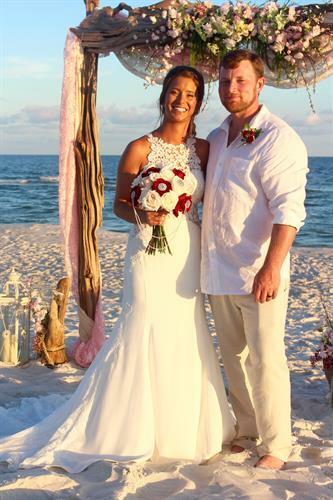 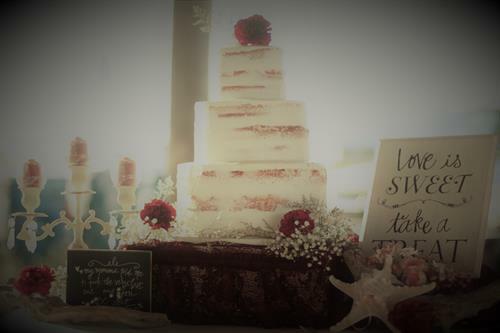 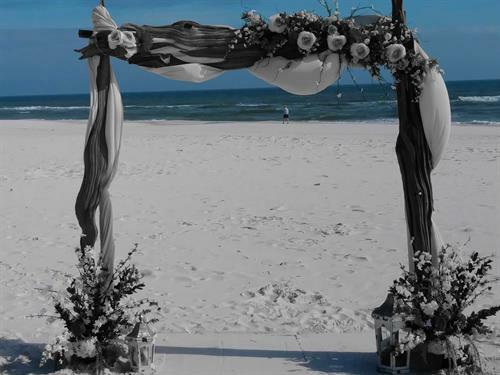 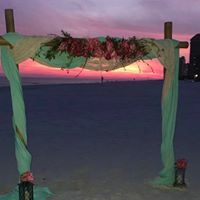 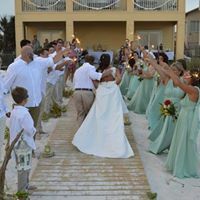 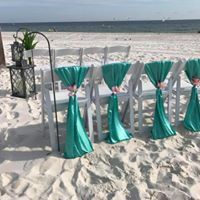 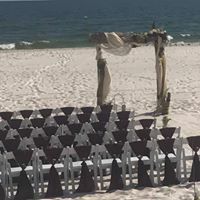 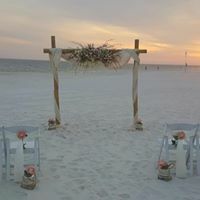 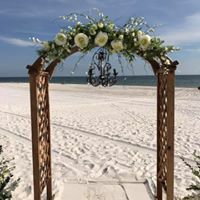 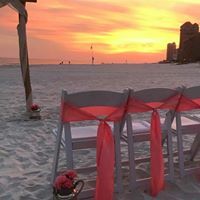 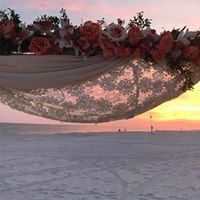 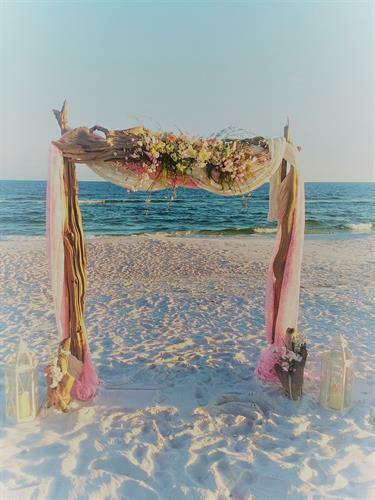 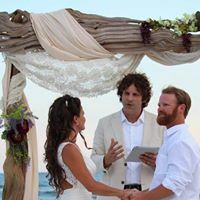 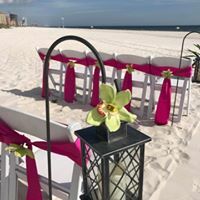 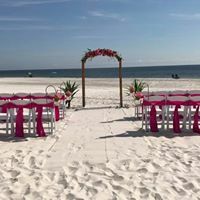 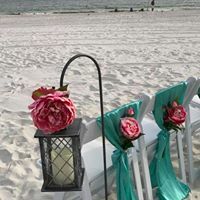 Weddings Simplified, our specialty is planning unforgettable beach weddings on the most beautiful Gulf Coast Beaches. 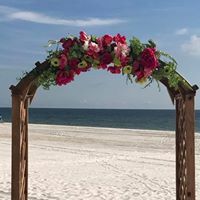 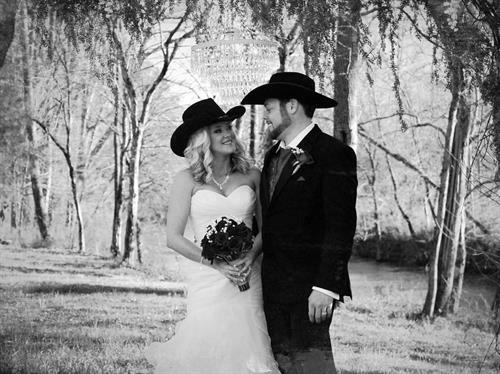 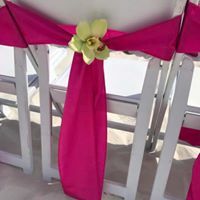 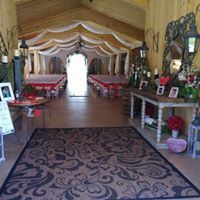 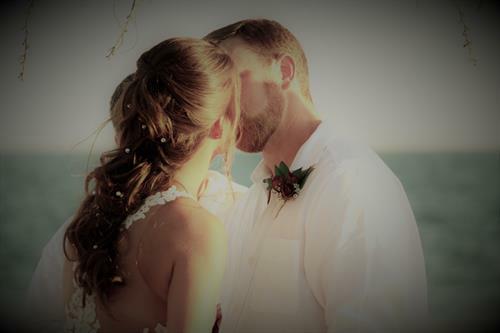 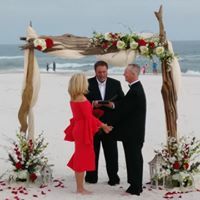 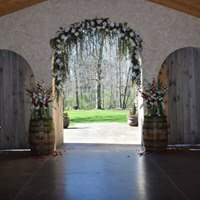 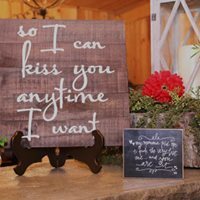 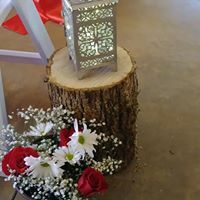 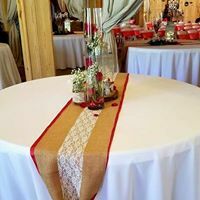 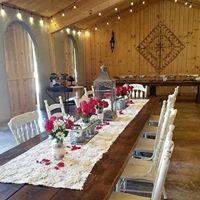 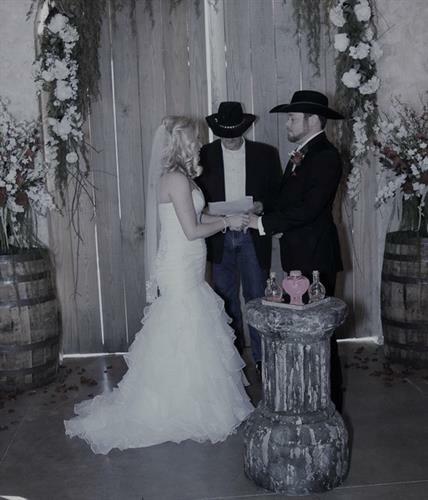 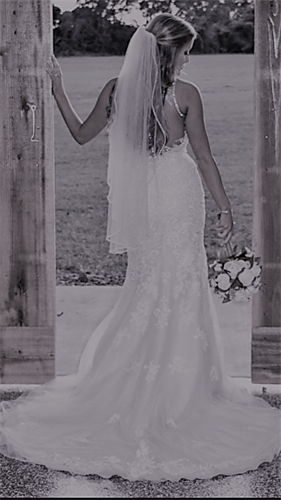 The ideal service for today’s busy couples, we will save you the time, energy, and hassle of researching photographers, videographers, musicians, officiants, florists, and more. 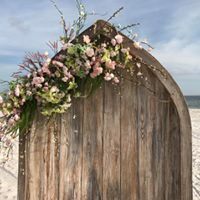 Because we work with local premier wedding service providers, you can rest easy as we take the guess work out of your planning. 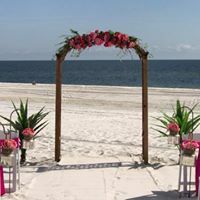 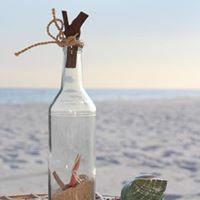 We offers a variety of beach wedding packages that are affordable, yet elegant. 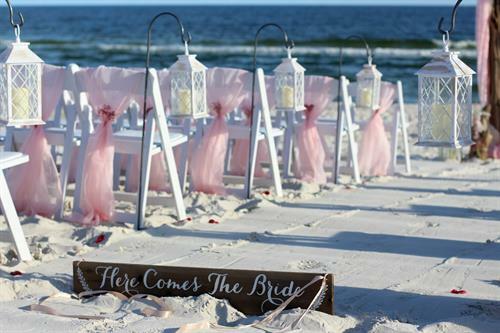 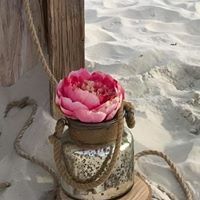 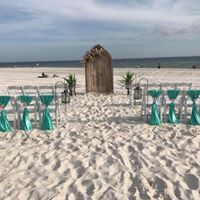 Our desire is for your beach wedding to be exactly what you would like it to be. 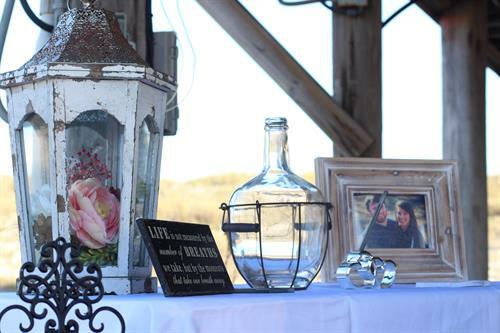 If you have a specific idea in mind we will work with you to make your wishes come true. 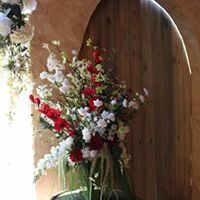 We are the only local company with a store front location where you can come in and have a consultation with us and see samples and discuss options.